Over 400 people gathered at Krannert Center for the Performing Arts for the 11th Annual Innovation Celebration on the evening on January 22nd to recognize those individuals and organizations that have made significant contributions, taken risks, and provided leadership to ensure the continuing economic success of Champaign County, the ongoing success of the University’s economic development mission, and the growth of entrepreneurial talent and energy in the community. 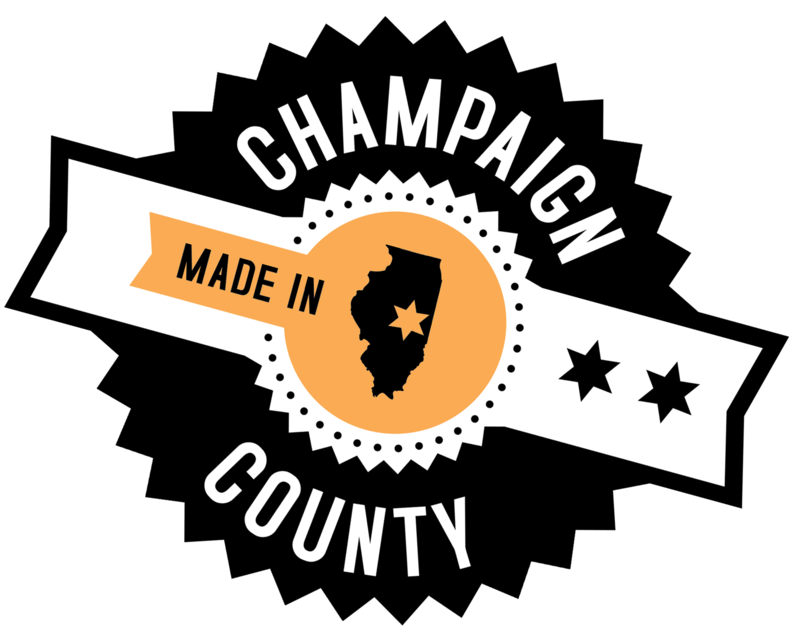 The EDC is pleased to work with the following sponsors of Innovation Celebration 2016: the University of Illinois’ Technology Entrepreneur Center, Research Park, Office of Corporate Relations, and Office of Technology Management, along with Krannert Center for the Performing Arts, Parkland College, Singleton Law Firm, Serra Ventures, Pavlov Media, BRG Sports, City of Champaign, Village of Rantoul, Martin Hood Friese & Associates, EpiWorks, Illinois Applied Research Institute, Fox Development Corporation, Ramshaw Real Estate, Illinois Small Business Development Center at Champaign County EDC, U of I Employees Credit Union, Surface 51, M2 on Neil, and McDonnell Boehnen Hulbert & Berghoff. A special thanks to 40 North for producing the videos.